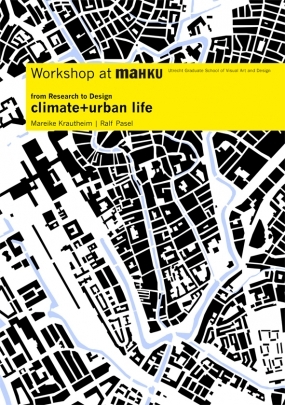 Research/Design Project with both Interior Design and Public Space Design students by Ralf Pasel and Mareike Krautheim dealing with climate + urban life and form-follows-climate. Topics include: How does climate effect urban life? What are the climatological influences on urban space?